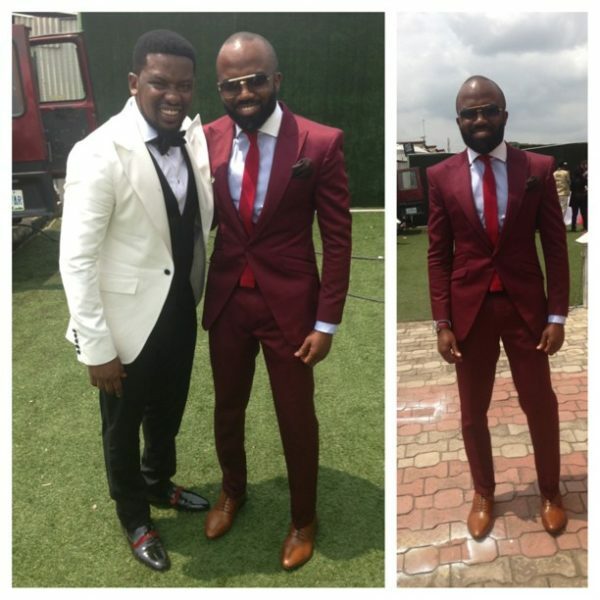 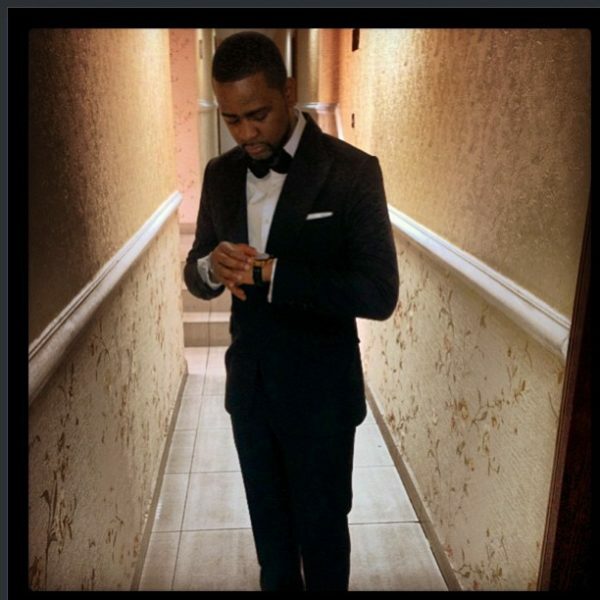 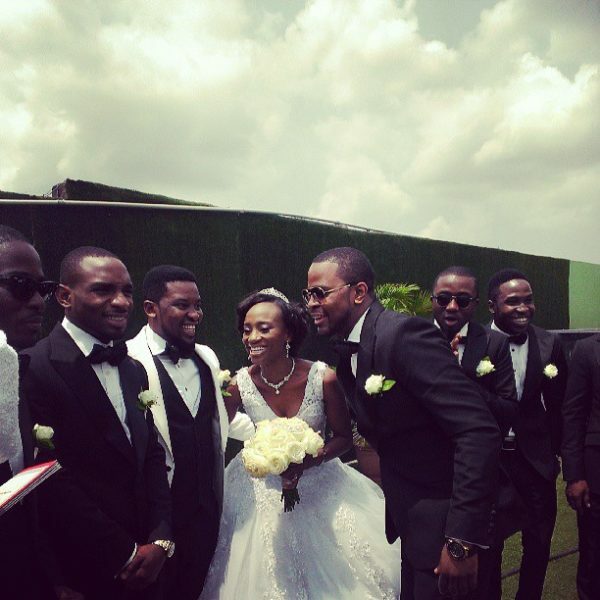 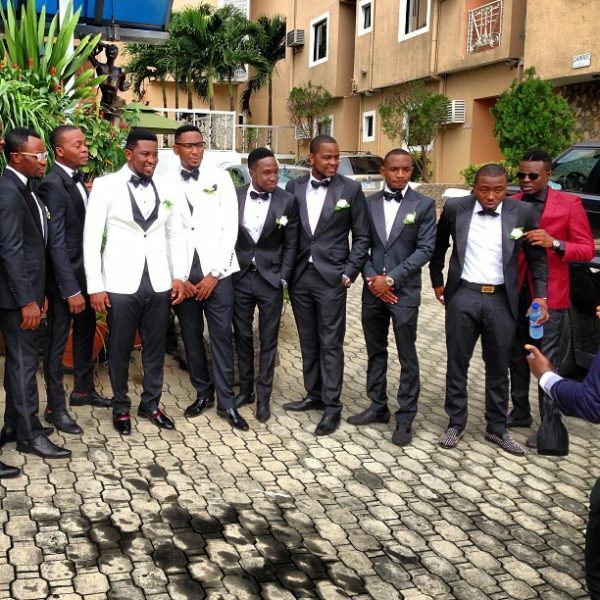 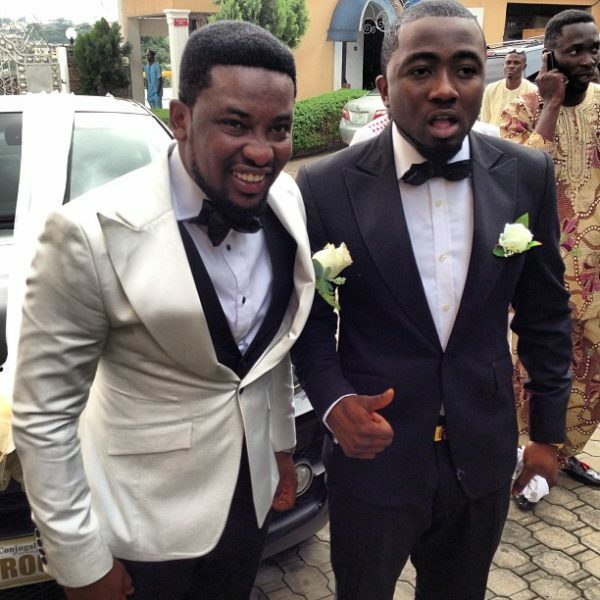 It’s about to go down and we’ve got you hot photos of all of the groom’s men as Dotun Cool FM & ‘s D’Banj‘s SisterTaiwo Oyebanjo white wedding ceremony was today, 3rd August, 2013. 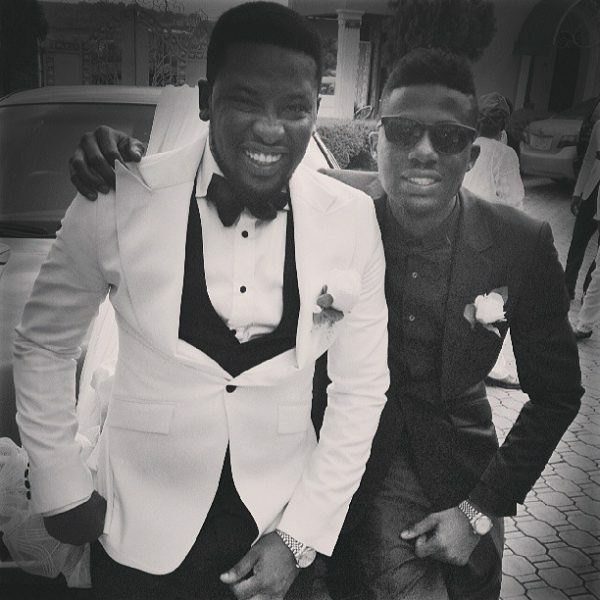 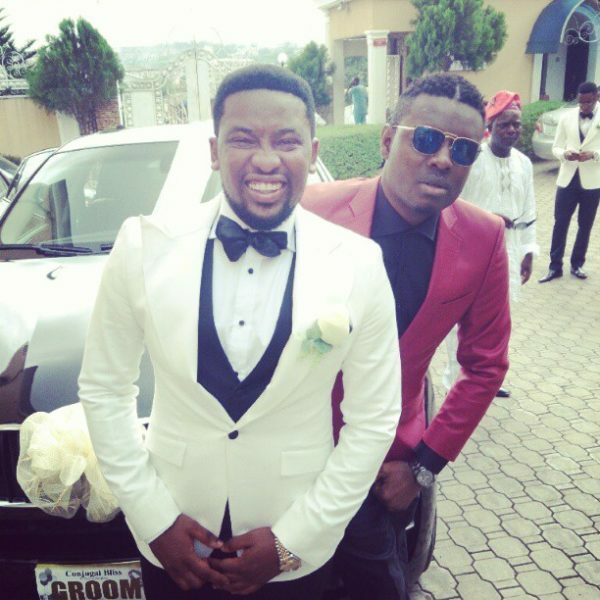 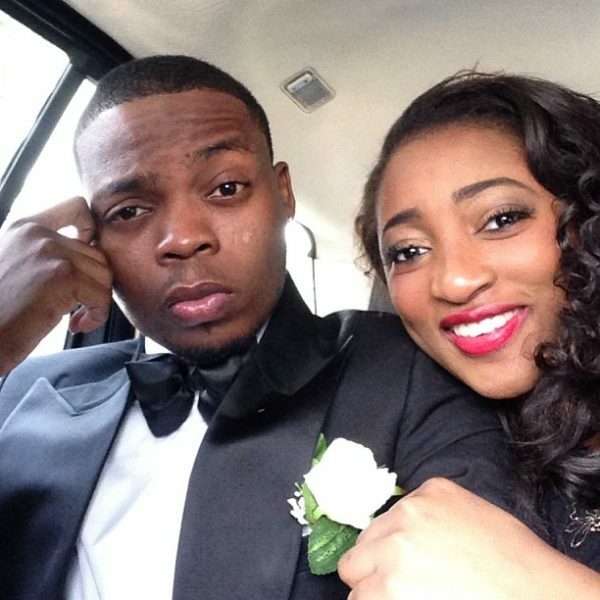 Check out the photos of the dapper Dotunand his train of celebrity groom’s men which include Ice Prince Zamani, Olamide, Yung L, Kay Switch, Endia, DJ Xclusive and more. 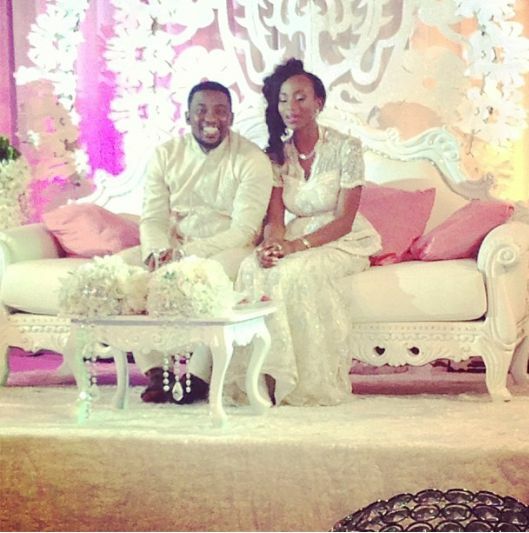 The wedding was coordinated by Zapphaire Events! 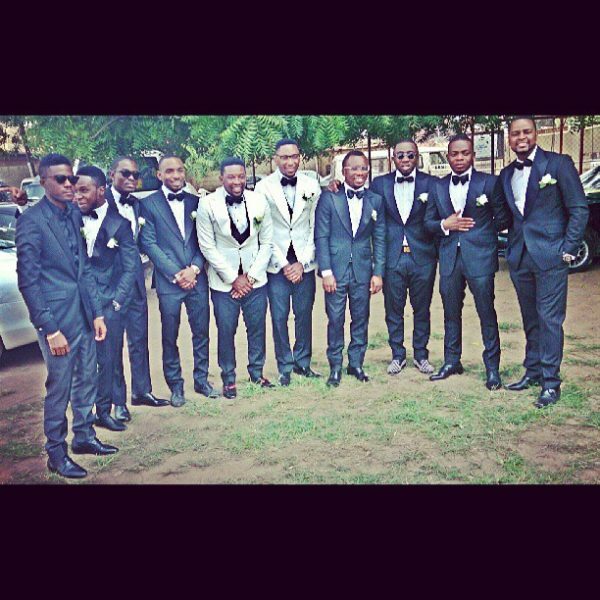 Look out for more on this special day soon.